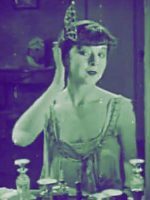 An Original Flappers Guide to 1920’s Make-up. For all you House of Elliot Fans out there ! They were originally published by a Spanish fashion house. 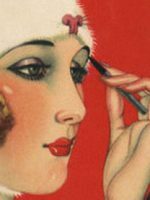 Download beautifully restored vintage 1920’s make-up and beauty guides.